Talking footwear these days is quite dangerous. With ultra expensive sneakers at stellar prices looking like rubbish and the need to be dressed like a hobo to be up to date, one doesn’t know how to describe a good looking pair of sneakers. Keep reading if you still feel that design matters but if you only look for shock value, then you are wasting your time here. 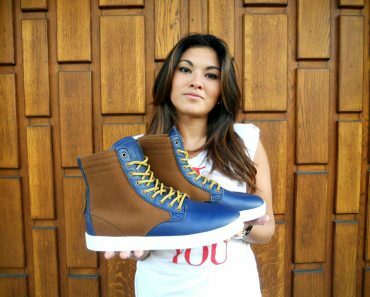 Djinns is the German brand that you should be familiar with if you are a regular reader of The Maxiemillion. 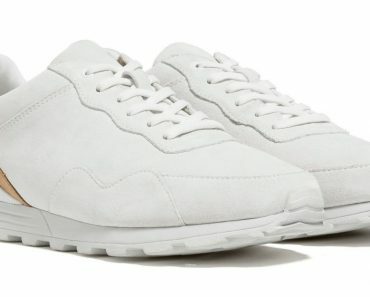 With a tight group of individuals at the design department and a continuous research on caps and sneakers progression, this brand is synonymous with fresh matchings if this is what sparks your soul. If you are more the analyst type, that looks for the quality of materials and the quality/price rate then you are in the right place. 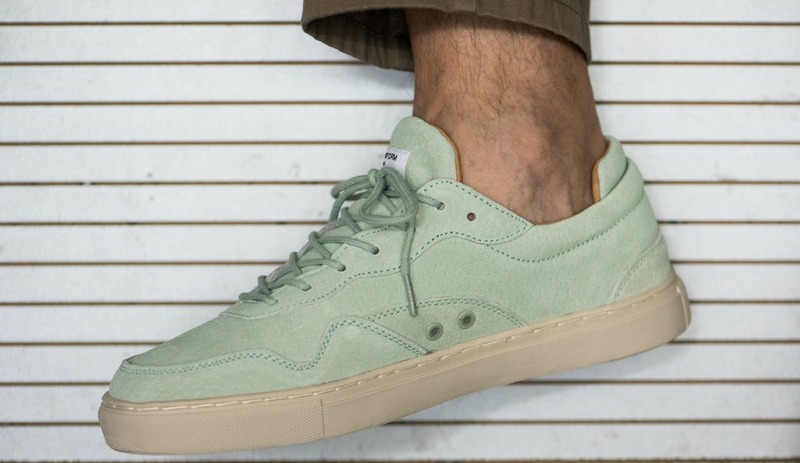 These Awake Mint Cream are a pair of lifestyle sneakers for the individual that loves a delicate flavor when it comes to footwear. 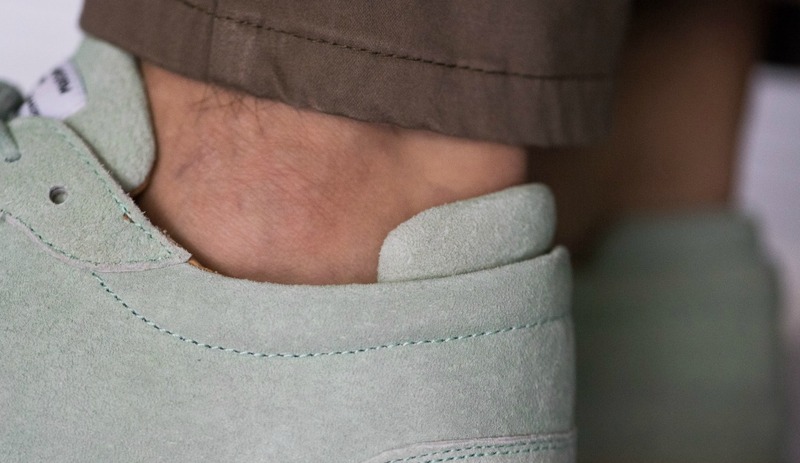 Made of pigskin nubuck dyed in a superlative mint green paired with a cream outsole, it seems that from the flavor point of view nothing is missing in these sneakers. The design is that of a low profile sneaker that with its branding kept to a minimum wants to excel for its smooth curved lines. With this monochrome colorway that includes the round laces you have that tone that stands out ready for sharp Summer matchings. Do you wanna wear it with a chino? How about a t-shirt of the same shade of green? From the most clean to the most creative outfits anything is possible with the Awaike in this colorway. 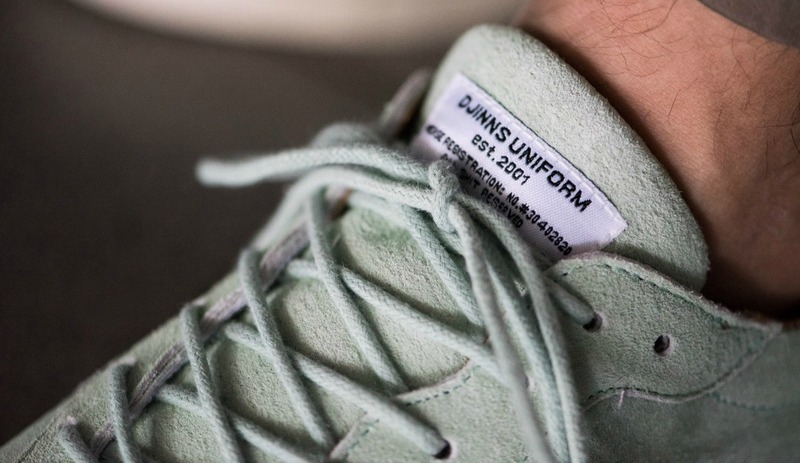 Not long ago I posted a pair of Djinns Low Cow Suede of this same exact color, remember? 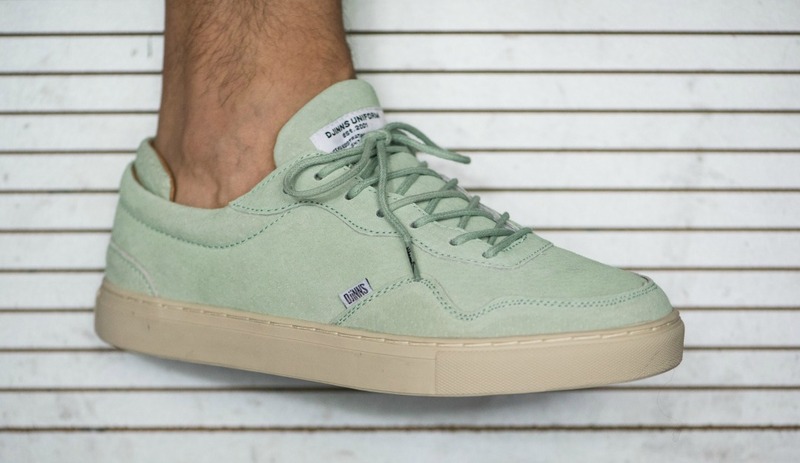 Get the key of freshness through the suggestions of Djinns Italian distributor Out Of Mind and if you can’t find a store close to where you live you can always cop this pair from Dinns website.